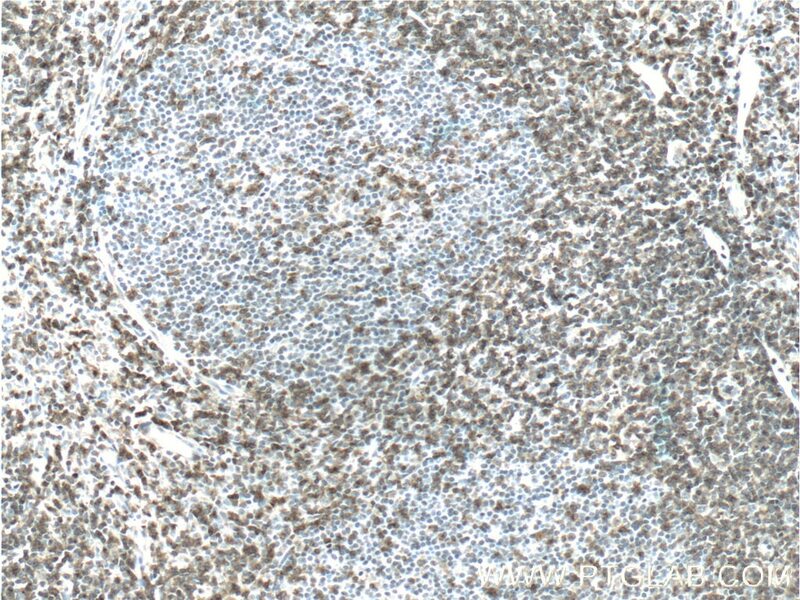 CD2 is a cell surface glycoprotein present on a majority of thymocytes, all mature T cells and subset of NK cells but not on B lymphocytes. 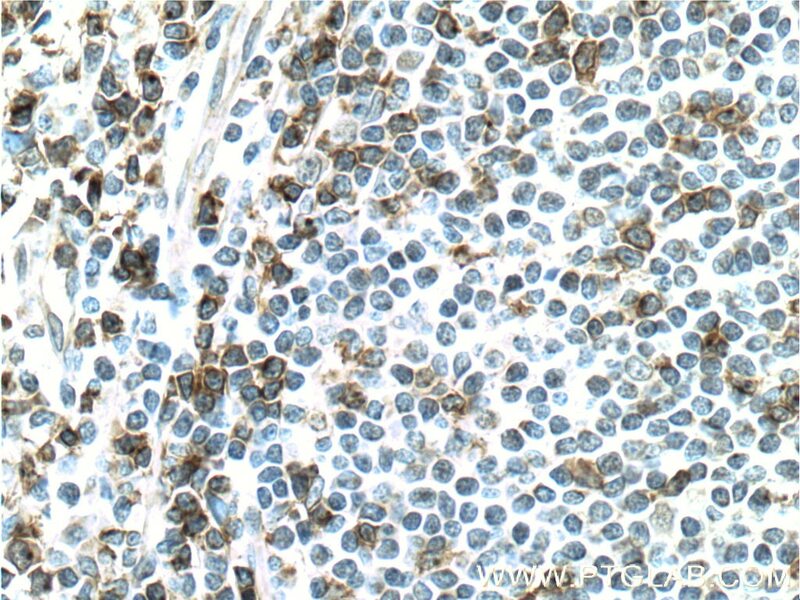 It is a pan T-cell marker. CD2 interacts with lymphocyte function-associated antigen (LFA-3/CD58) and CD48/BCM1 to mediate adhesion between T-cells and other cell types. CD2 is implicated in the triggering of T-cells, the cytoplasmic domain is implicated in the signaling function.